If you’re one of those kind-hearted folks in Georgia who believe that our struggling U.S. military veterans need all the help they can get, then taking part in our Georgia golf cart donations program might just be the most practical move for you! Donating your golf cart to us at Veteran Car Donations would be a perfect opportunity for you to give back to the veteran community in the Peach State. Based on a report by the United States Census Bureau in 2014, there were 690,208 veterans in the state of Georgia at that time, and 1,443 of them were homeless. The unemployment rate was at 7.6 percent and, according to Veterans Data Central, a staggering 133,198 of these veterans were suffering from service-connected disabilities. Having a lump in the throat is understandable when we think about what these veterans have gone through in the wars that they fought for the sake of our nation, only to return home with nothing – not even a roof over their heads. Countless of them don’t even get back in one piece after losing a limb or two due to a bomb blast. That is if they’re lucky enough to not be flown home in a casket. For any of us who are not all too familiar with the horrendous effect of war, we couldn’t relate to mental illnesses that these heroes developed while they were in active service. One of these mental illnesses is Post-Traumatic Stress Disorder (PTSD) where those afflicted experience negative thoughts and extreme mood changes as they involuntarily get flashbacks, nightmares and intense physical reactions to reminders of a disturbing experience that they had. It’s important for us to understand that a person with untreated PTSD has very poor chances of getting a stable job and is more likely to be homeless eventually. If you agree that our veterans need to have these services delivered to them, you can participate in our Georgia golf cart donations today by calling us at 877-594-5822. As a famous proverb would put it, one hand can make a difference, but more hands can make a change. 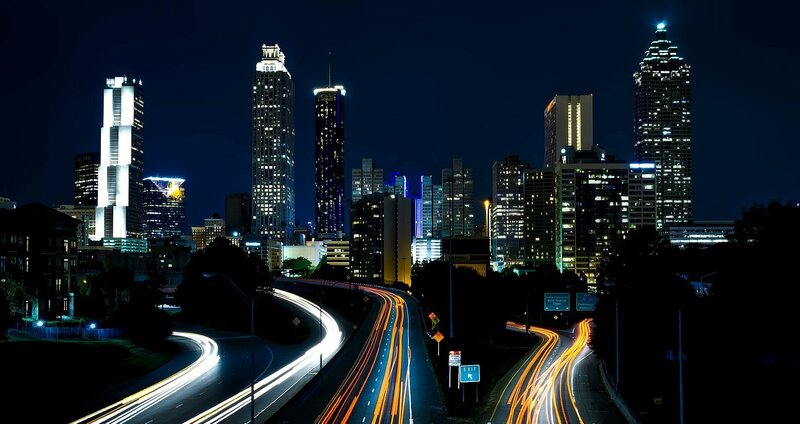 With our combined efforts, we can help transform the lives of thousands of veterans in the state of Georgia! Be a Hero’s Hero in Less Than 5 Minutes! You can either give us a call at 877-594-5822 or you can simply fill out our online donation form. For this part, we’ll need your vehicle’s information including the make and model, year, current mileage and general condition of your golf cart as well as your personal contact numbers. 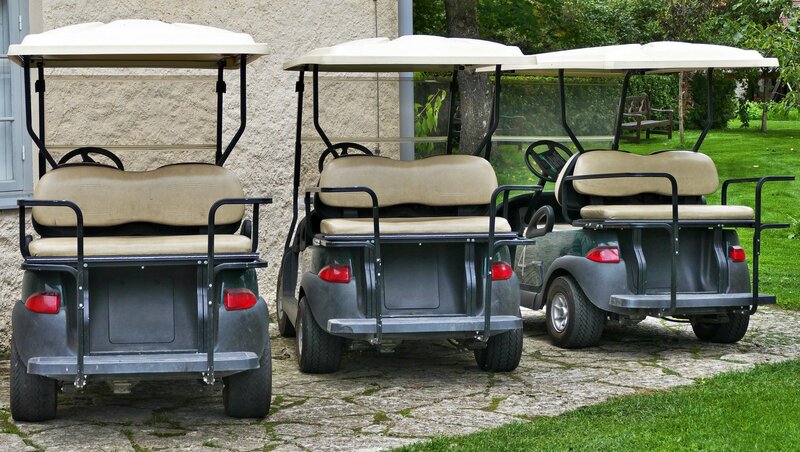 Schedule your golf cart’s pickup! Once everything is settled, our affiliate towing company will contact you so that you’ll be able to schedule your vehicle’s pickup. Just give us your preferred time and date for the pickup and your golf cart’s location. The most favorable part about this is that pickup and towing service is absolutely free! Your vehicle will be sold at an auction. Once your golf cart has been sold, we’ll send you a receipt of its sale within 30 days. This receipt is a very important document because you’ll need this to claim your tax deduction when you file your itemized federal income tax returns. Get rid of your old or unwanted golf cart for FREE! As mentioned earlier, we’ll cover all pickup and towing expenses! No need to sell your golf cart by yourself! This means you don’t need to put up signs and ads, deal with tons of paperwork, and search out for interested buyers (which may be quite difficult given that not a lot of people are looking for golf carts). You can free yourself from the insurance and maintenance costs of a vehicle you hardly use! Enjoy a hefty tax deduction! The amount of the tax deduction will depend on the IRS rules and the selling price of the vehicle. A vehicle that sells for $500 or less will allow you to claim as your tax deduction either the exact sale value of the vehicle or its fair market value, whichever of the two is higher. If your golf cart sells for more than $500, your only choice is to claim its total selling price as your tax deduction. You will have a newly vacated parking space that you can finally make good use of! Do Something Good for the Vets in Georgia and for Yourself! What are you waiting for? Call us at 877-594-5822 and get free towing services and more for your Georgia golf cart donations!